The 6.0L Power Stroke is known for having air restrictions that can seriously limit it's power potential. Upgrading the turbo is a great first step, but all that new air still gets backed up in the restrictive intake manifold. 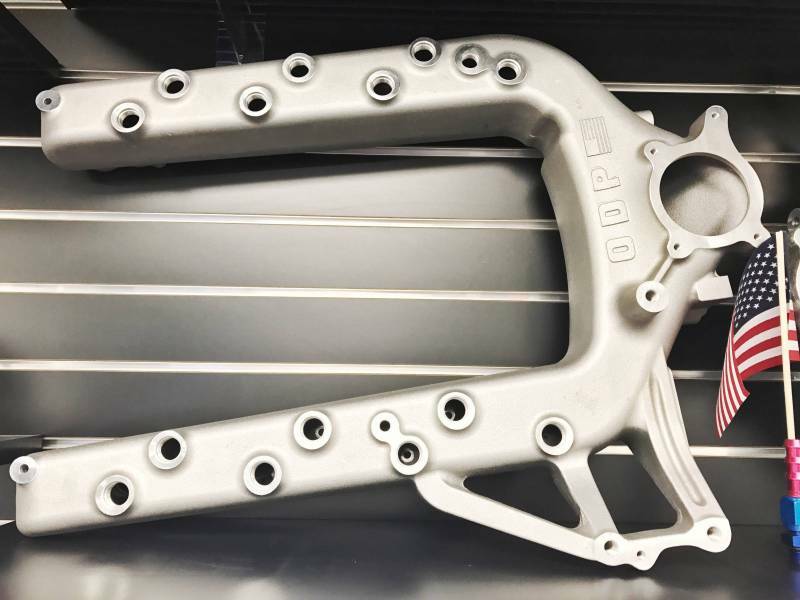 ODAWG DIESEL has solved that problem with their fully ported 6.0L intake manifolds that will allow your engine to get all the air it needs to make big power. By increasing the efficiency of the system, fully ported intakes will also increase your fuel economy! Unlike other ported intakes on the market, ODAWG DIESEL casts their manifolds for perfect production every time. 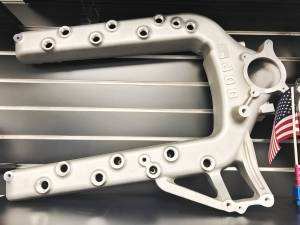 Casting eliminates all weld seams for a cleaner look and better performance. It also allows ODAWG to offer the most affordable fully ported 6.0L intake manifold on the market! With incredible attention to detail, this intake will add power, fuel economy, and good looks to any build! NOTE: This component is for competition and offroad use only.